With mobile workers expected to make up more than 40% of the global workforce by 2020*, businesses are increasing deploying IoT devices such as tablets and wearables to more efficiently and effectively collaborate in real time, as well as to access cloud-based data and mission-critical applications. Procuring and configuring IoT devices that meet your particular specifications, however, can be complicated, along with managing the cellular carrier relationships needed for desired network coverage. KORE enables businesses to overcome the complexity in choosing and implementing IoT devices and solutions for your mobile workforce. As a single-source provider, we help you streamline decision-making and speed deployment, providing comprehensive IoT solutions. An independent, expert advisor, we offer a wide range of tablets – including Android, iOS, and rugged models – and wearable devices preconfigured and shipped to your organisation’s specifications. Rely on seamless cellular connectivity from Tier 1 providers, professional and support services, as well as mobile IoT device management (MDM) services and solution, all managed by KORE. KORE’s end-to-end managed tablet and wearable solutions help you improve communication and workflow with your mobile employees. 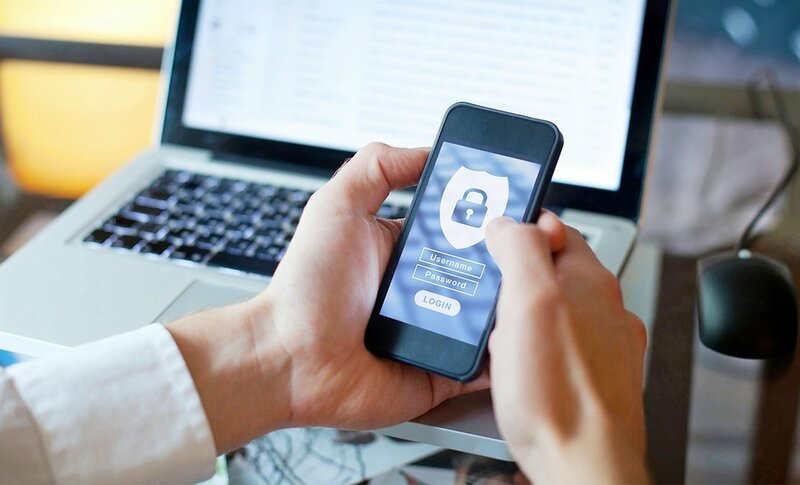 Increase productivity while controlling connectivity and data costs, and ensure your IoT devices are secure and updated as needed to empower your mobile workforce. 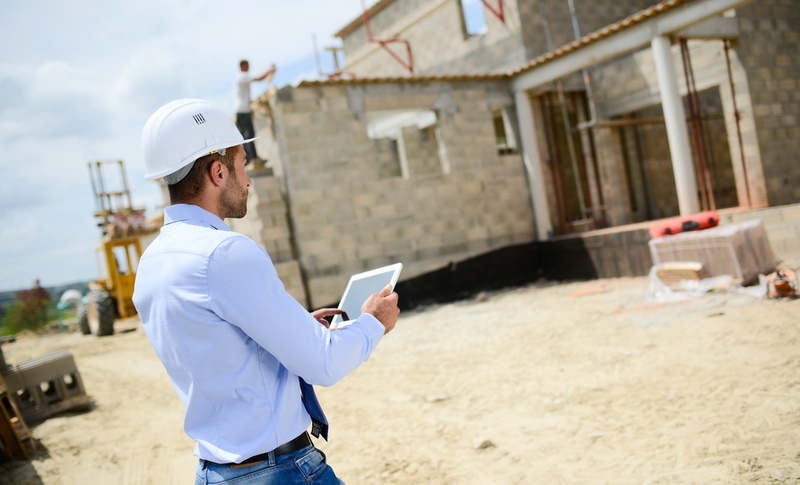 Along with more dynamic sensors and connectivity options, new and exciting IoT device options are emerging, making field service delivery more efficient. Fleet – Electronic Logging Devices (ELD) are now required in all commercial trucks to record hours-of-service (HOS) data. 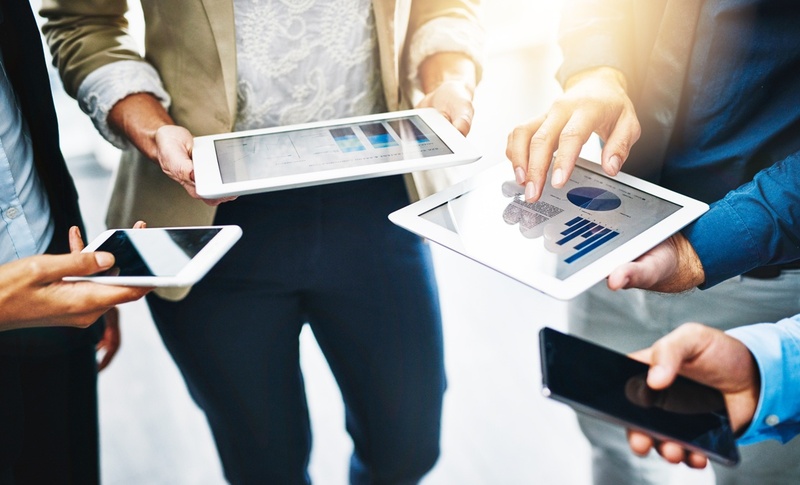 KORE’s managed tablet offering provides the ideal solution with a broad range of device options and cellular connectivity, as well as procurement, provisioning, and logistics management services. Field Services – Before arriving at a location, maintenance and customer service technicians can create visual analogs of equipment on tablets and pinpoint needed repairs. They can arrive prepared with parts needed, eliminating surprises and return trips, and can even gain additional on-screen assistance during the repair. A tablet-centric solution is ideal to empower your mobile workers. With just an app, and without middleware or complicated software integrations, our managed tablet solutions offer a single-point experience for the user. The device also allows for true two-way IoT communication between connected solutions and workers. With IoT device management capabilities, organisations can implement administrative and security limitations to operating system access, and provision specific levels of permission and application access on the device. In addition, the processing speed, power, and data capacity enables complex workflows for increased operational efficiencies. KORE offers a variety of tablets and wearables, including iOS and Android-based options, that allow you to select the IoT solution that best meets your company’s specific requirements. Each device is pre-configured for cellular connectivity from your choice of­­ leading carriers, so you can rely on our comprehensive global network coverage. We also pre-configure devices to meet your custom specifications and ship directly to you with the IoT device ready to be put into the field. In addition, helpdesk support is available to troubleshoot and fix issues to minimise device downtime and loss productivity. As a single source provider, KORE simplifies and streamlines IoT deployment with IoT device management for logistics across regions, carriers, and technologies. Our logistics management services spare you the hassle of kitting, testing, and provisioning your solutions, allowing for immediate activation and fully managed solutions. We go beyond hardware logistics to provide comprehensive mobile device management services that help organisations better monitor, manage, and secure their deployed mobile IoT devices, including tracking and identity management capabilities as well as data protection protocols.